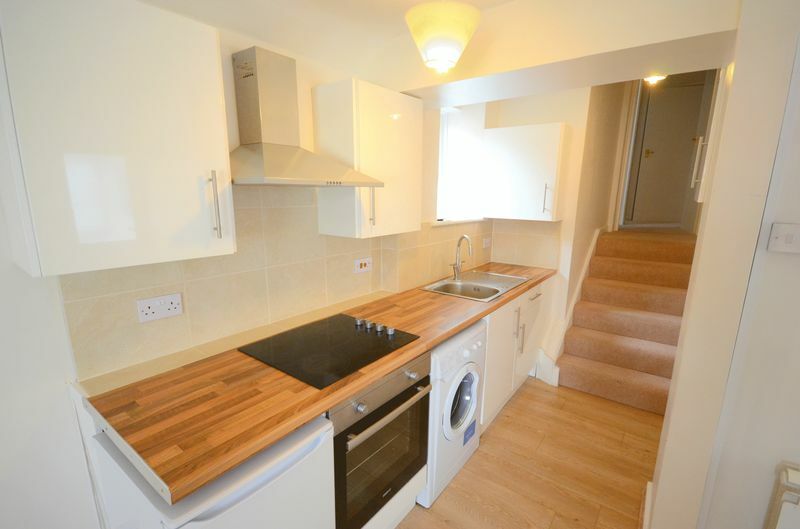 MK Estates are pleased to offer this modernised one bedroom flat which is within a short distance to Bournemouth Town Centre and Award Winning Beaches. 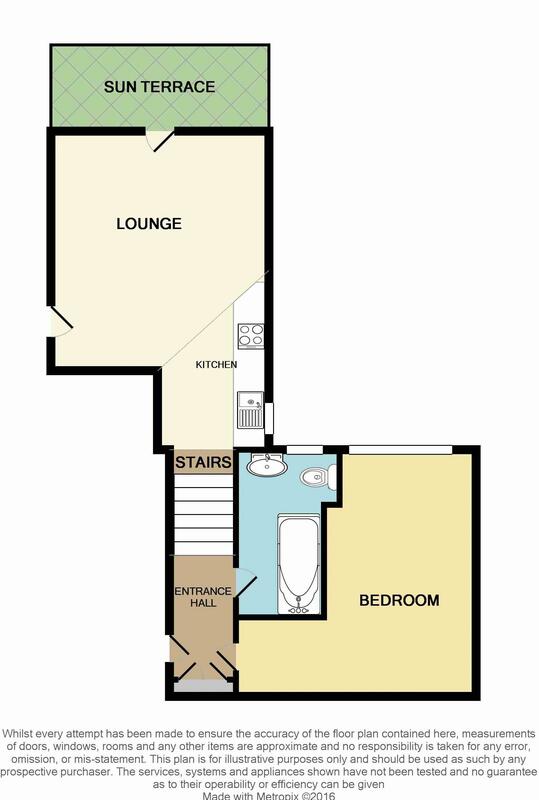 The has a well presented open plan Lounge/Kitchen, which further boasts a well sized outside area. 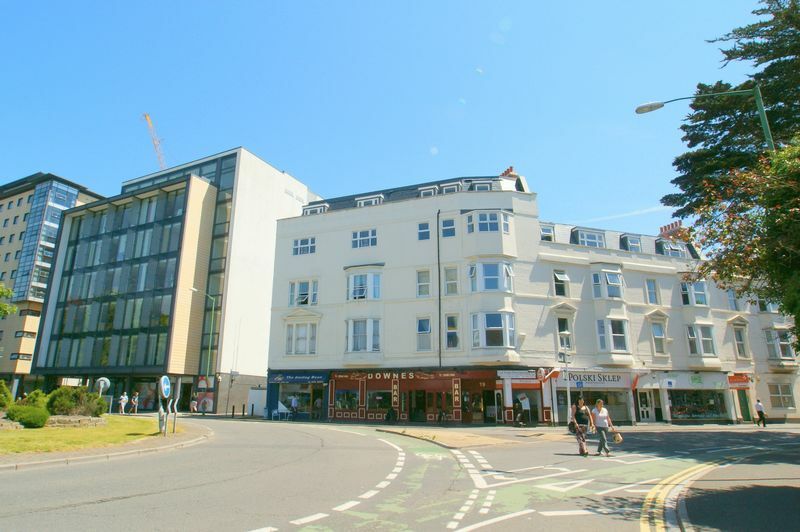 The property is walking distance to Bournemouth Town Centre offering a unique selection of independent cafe's, restaurants and both high street & boutique style shops. Public transport is right on your doorstep, from buses to taxis ready to take you to your required destination. Easy access to the wessex way for links to JP Morgan & Bournemouth Hospital. Bournemouth Train station is a short walk from the property. The property comes chain free, with a BRAND NEW LEASE. Internal viewing is highly recommended to appreciate what the property has to offer. Please call for further details or to arrange your viewing. UPVC double glazed window to side aspect. Smooth set ceiling with pendant light. Part painted and tiled walls with wood effect flooring. Kitchen comprises of; built in electric four ring hob, with oven below and extractor above, space for washing machine and fridge/freezer, stainless steel sink with drainer, matching gloss wall and base units with a wood effect rolledge work top. Main entrance in to property from side aspect. Smooth set ceiling with pendant light. 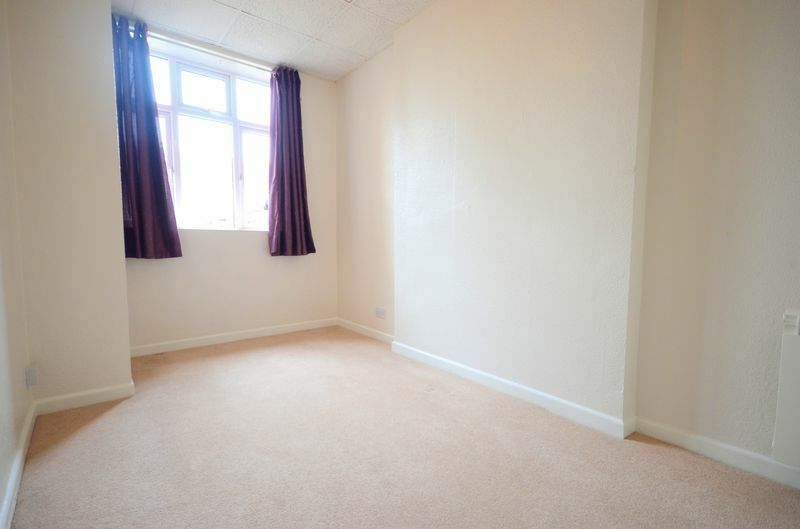 Painted walls and carpeted flooring. Storage cupboard. UPVC double glazed window to rear aspect. Pendant light. 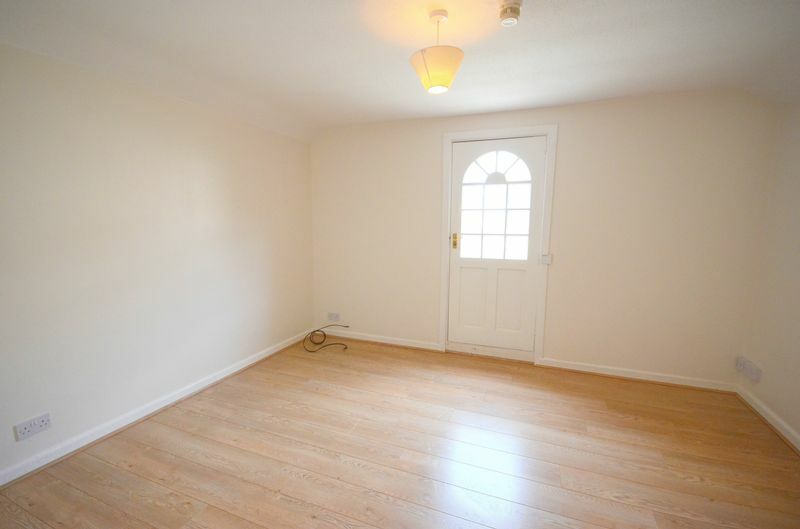 Painted walls and carpeted flooring. UPVC double glazed window to rear aspect. Tiled walls and wood effect flooring. 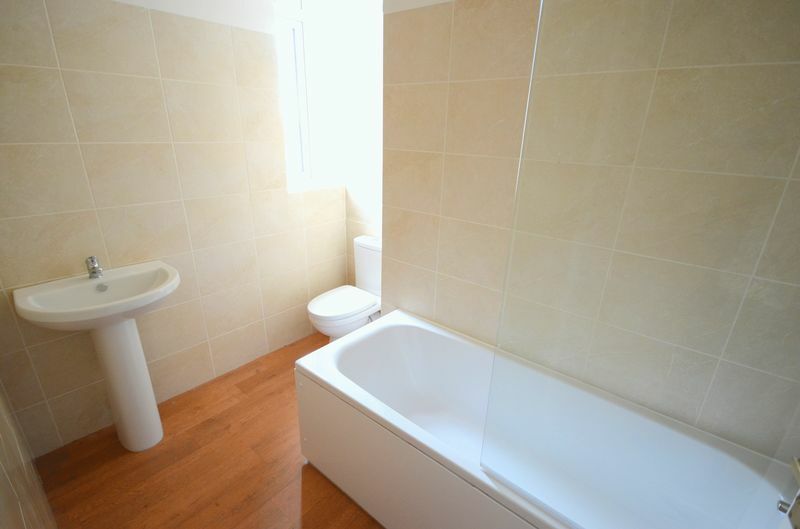 Bathroom suite comprises of; panel bath with shower over with screen, close couple WC and pedastal style wash hand basin. 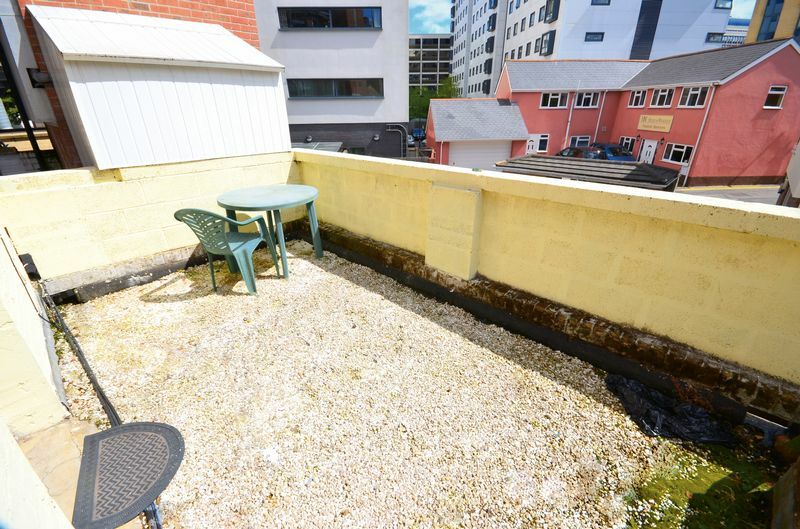 Well sized courtyard terrace area providing plenty of room for table and chairs.